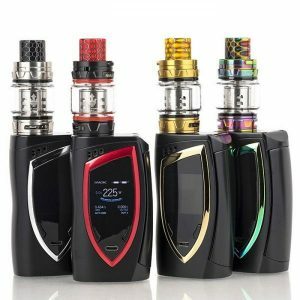 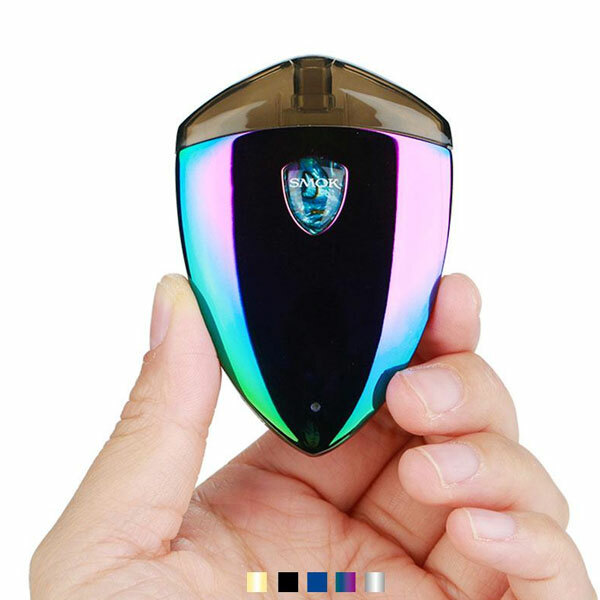 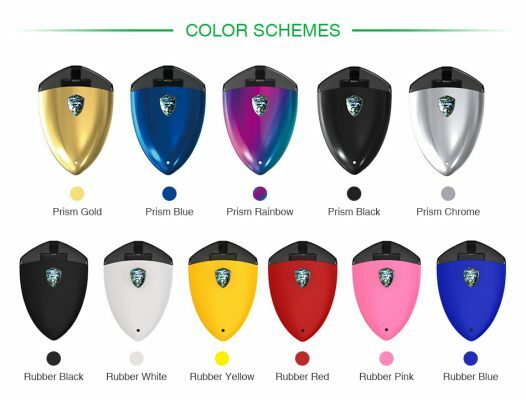 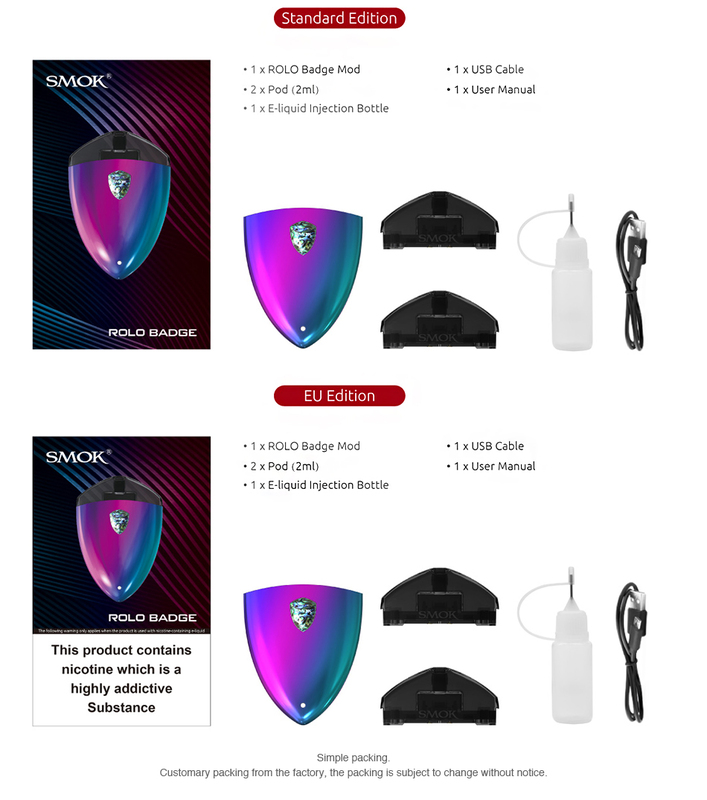 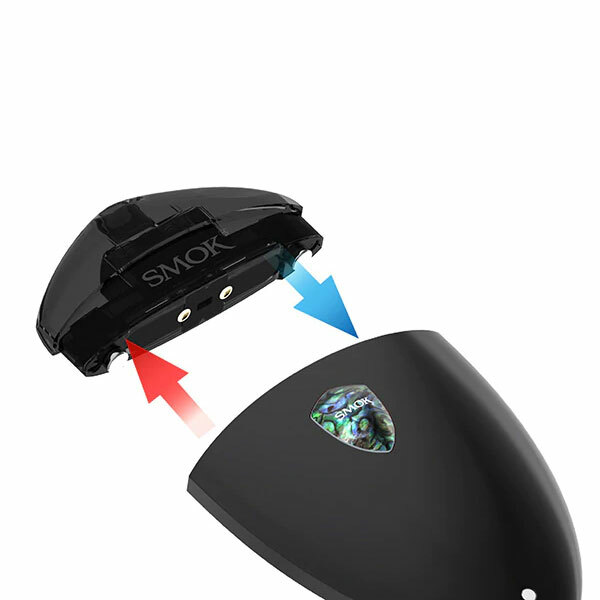 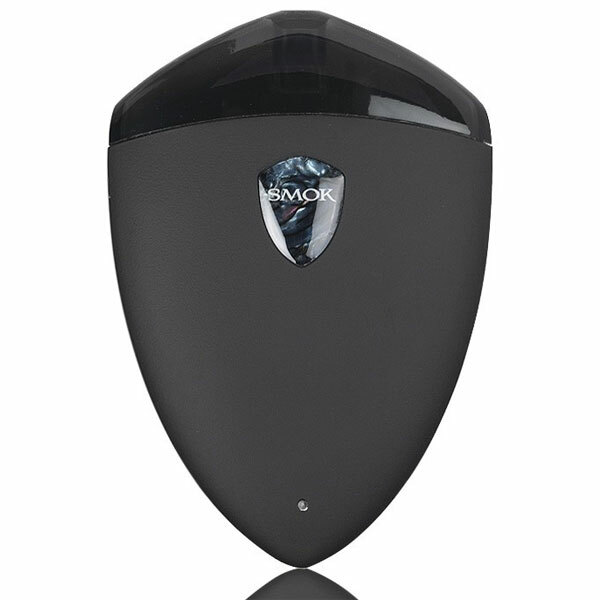 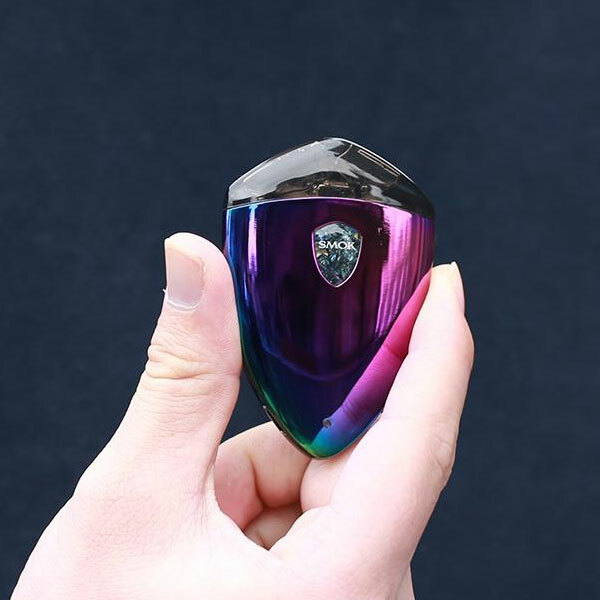 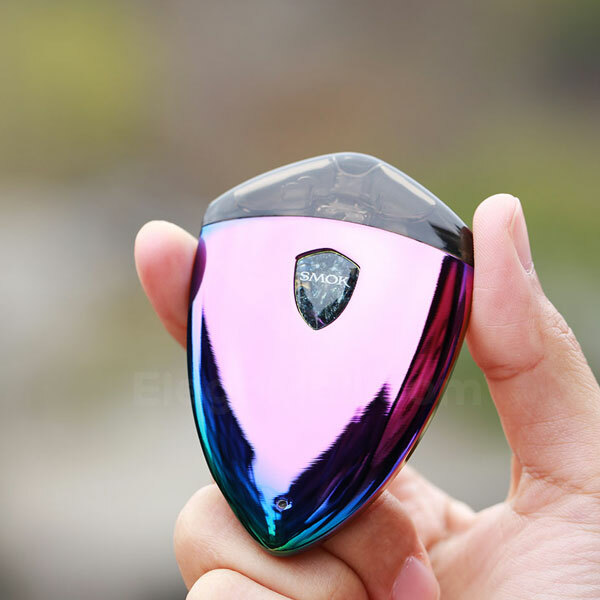 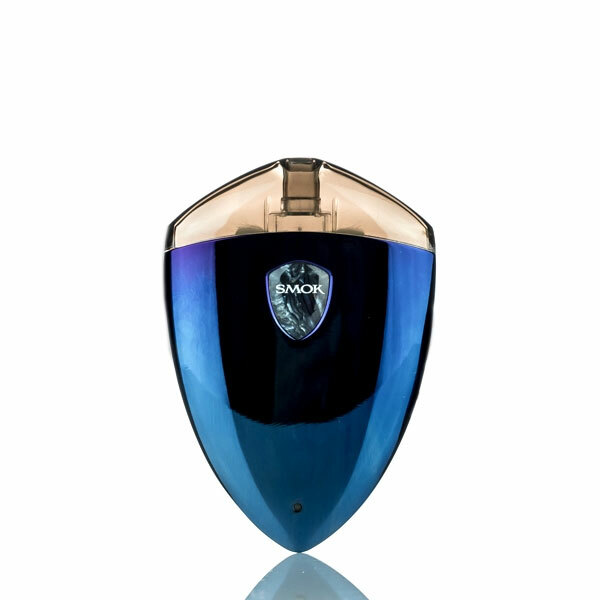 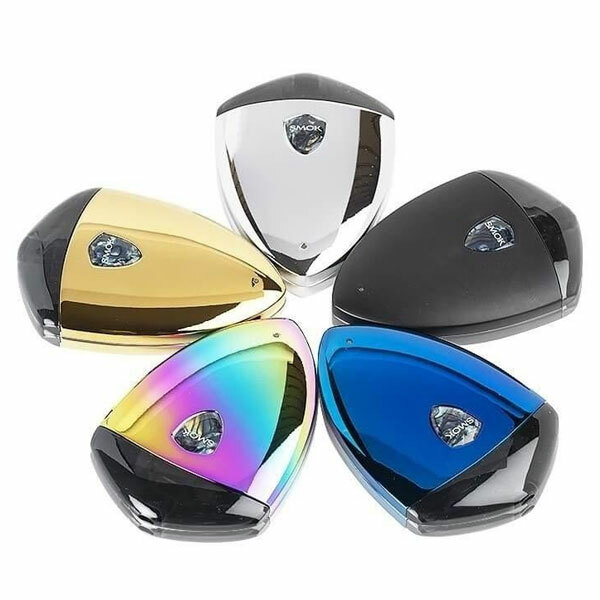 SMOK Rolo Badge is a compact pod style vaping kit for starter users. 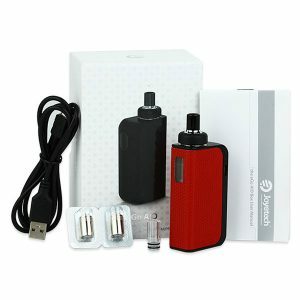 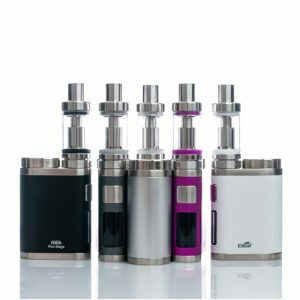 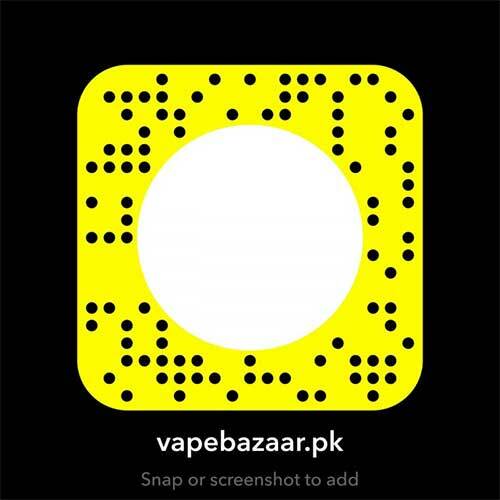 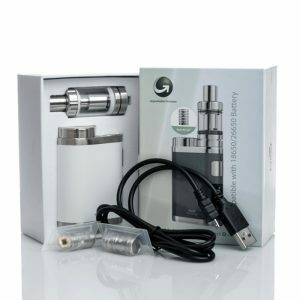 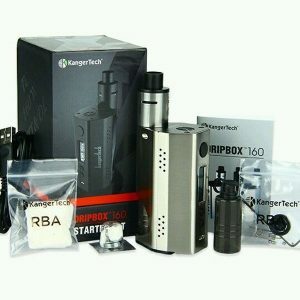 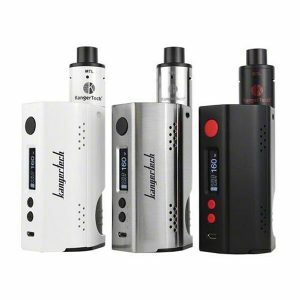 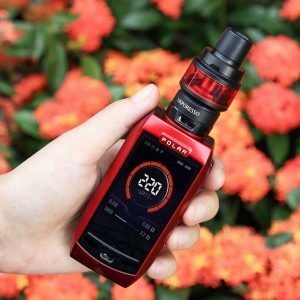 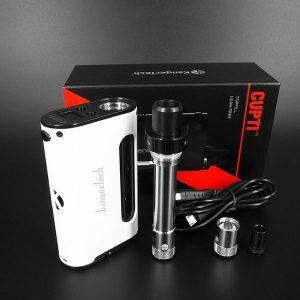 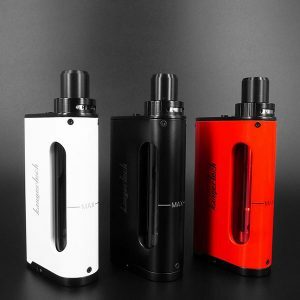 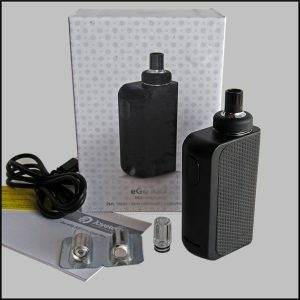 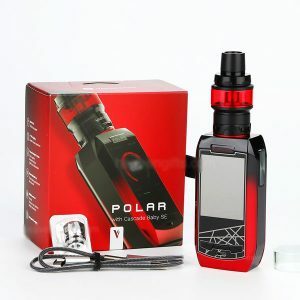 It has a built-in 250mAh battery and 2ml replaceable pod. 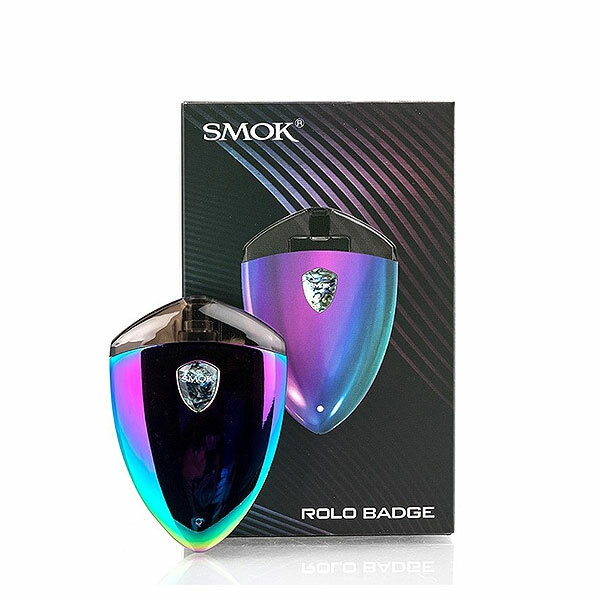 The Rolo Badge Pod brings remarkable smooth flavor.